Not much to say about these except for they are awesomely unique and amusing. I'm actually kind of happy when the twitter website goes down. 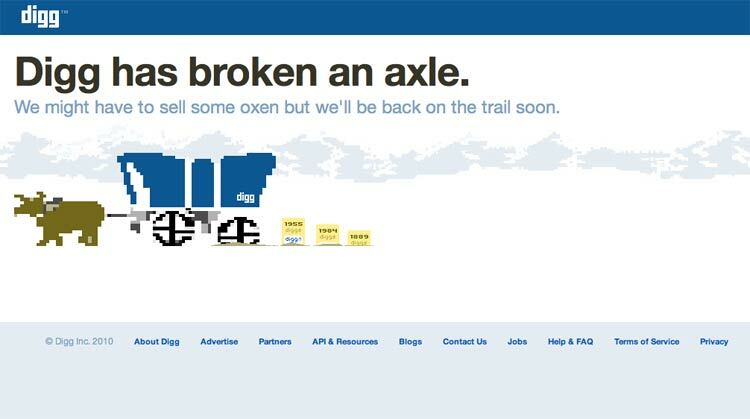 And I recently found the Oregon Trail error message on Digg and though it was pretty clever.